Throughout my 16yrs experience as an active political activist (communicator), our counterparts the npp especially in NR (SR & NER inclusive) have always watered down the impact or relevance of physical infrastructure successive ndc governments bequeathed to the good people of the northern region. NPP communicators (old and young, callers and ‘texters’) in the region especially on radio, have always argued and maintained that “Tamale people don’t eat roads”. Today it appears to me that they now want to change that narrative to “Tamale people now eat roads”. What an irony and naked hypocrisy. This is not surprising though. It’s laughable to see same npp people desperately touting the yet to be constructed Tamale overhead, a project which was originally birthed by NDC under JM govt. I remember ever listening to Hon. Inusah Fuseini talk about Tamale ‘interchange’ coming soon when he was a road minister on a Tamale based radio station. I am sure many people heard him then as well. 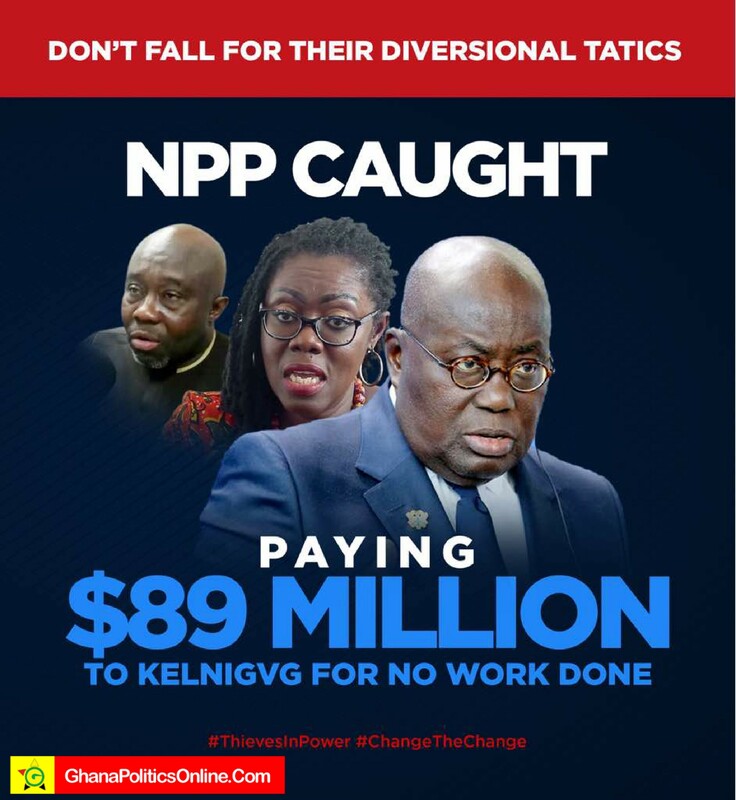 Characteristically of a vindictive president, Nana Akufo Addo, doesn’t have the humility to give simple acknowledgement or credit to his predecessors (Mills and JM) for the development projects they left behind. He only remembers them when the associated issue is NEGATIVE. In fact, since 2017 he has commissioned countless projects he had no clue about how those project came into existence (JM govt projects) without the simple courtesy give credit when its due. In some bizarre cases and instances, he actually recommissioned JM govt projects that JM already commissioned just to put his own name on those projects. His ministers particularly the health minister Mr Kwaku Agyemang Manu did same at Ridge Hospital. Take a project like Pokuase Interchange for instance, NDC govt secured the funds and parliament actually approved the $83.6 million loan on 2nd November 2016 under President Mahama before NDC lost elections 2016. The project which was supposed to commence in 2017 rather got delayed by Akufo Addo by over a year even though NDC secured the funds. So my friends in NPP you cannot change the narrative today. It’s okay to have the flyover as NDC promised, but we will remind you about your own position in the past about road projects and other physical infrastructure in the region.